With Tier 4 Final 47.1 gross HP, 2,848 lb. of lift capacity and 121 in. 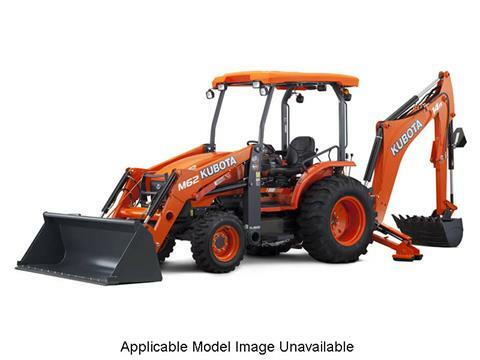 max digging depth, this compact, high-performance tractor/loader/backhoe model is ideal for independent contractors, landscapers, rental services and anyone looking to add power, speed and efficiency to their worksite.